Registration will start at 9.00. A welcome coffee service will be served at 10.00 and the tutorial will start at 10.30. A lunch break will be offered from 12.30 to 13.30. An afternoon coffee break is foreseen at 15.30. Tracks are held in parallel. Tutorials within tracks are held in series. Semantic Representation of Clinical Care and Research in HL7 FHIR. The detailed scientific programme, still subject to small changes, is available in a separate page. Carole Goble has spent her career wrangling semantics, software and scientists. She is a Full Professor in the School of Computer Science at the University of Manchester where she leads a team of researchers and software developers working in e-Science, building e-infrastructure for researchers working at the lab, national, and pan-national level. She applies technical advances in knowledge technologies, distributed computing, workflows and social computing to solve information management problems for Life Scientists, especially Systems Biology, and other scientific disciplines, including Biodiversity, Chemistry, Health informatics and Astronomy. Her current research interests are in reproducible research, asset curation and preservation, semantic interoperability, knowledge exchange between scientists and new models of scholarly communication. 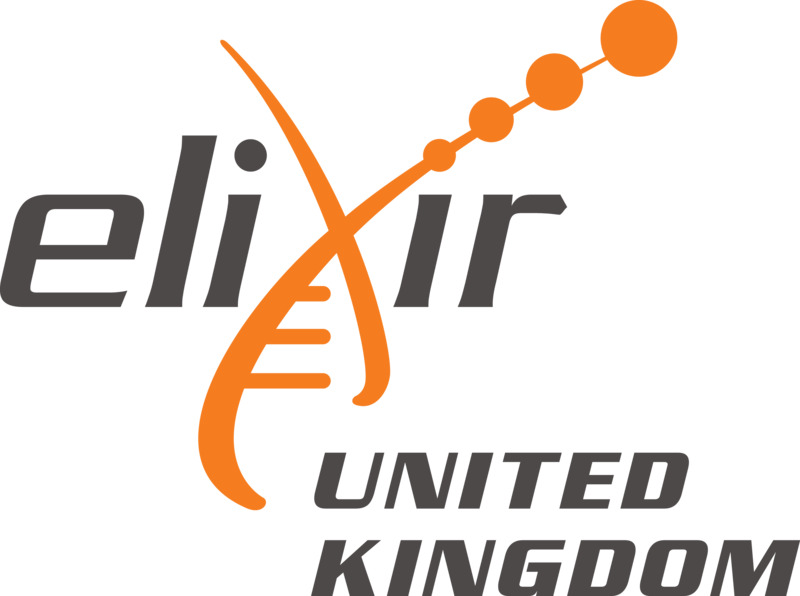 She is currently: the Head of ELIXIR-UK, co-leads the ELIXIR Interoperability Platform, coordinates the FAIRDOM initiative, is co-founder of the UK’s Software Sustainability Institute, and has a position on the Council of the BBSRC (the UK national funder of Bioscience). She is one of the many authors of the influential FAIR Data Principles Nature paper and has been involved with the Semantic Web since way back: in 2001 she was a co-founder of the Journal of Web Semantics and its co-EIC for 7 years, and in 2014 she was the General Chair of the Intl Semantic Web Conference. 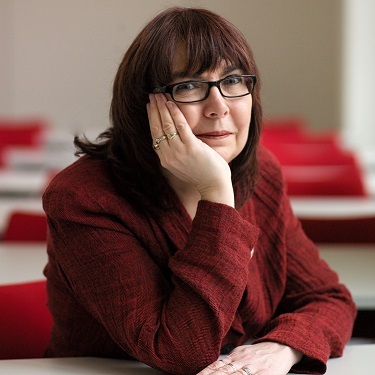 In 2008 she was awarded the Microsoft Jim Gray award for outstanding contributions to e-Science and in 2010 was elected a Fellow of the Royal Academy of Engineering. In 2014 she was made Commander of the Order of the British Empire by HM the Queen for her Services to Science: she got a bling medal. Title of the talk: FAIRy stories: tales, musings and morals. Findable Accessable Interoperable Reusable < data | models | SOPs | samples | articles| * >. FAIR is a mantra; a meme; a myth; a mystery; a moan. For the past 15 years I have been working on FAIR in a bunch of projects and initiatives in Life Science projects. Some are top-down like Life Science European Research Infrastructures ELIXIR and ISBE, and some are bottom-up, supporting research projects in Systems and Synthetic Biology (FAIRDOM), Biodiversity (BioVel) and Pharmacology (open PHACTS), for example. Some have become movements, like Bioschemas, the Common Workflow Language and Research Objects. Others focus on cross-cutting approaches in reproducibility, computational workflows, metadata representation and scholarly sharing & publication. In this talk I will relate a series of FAIRy tales. Some of them are Grimm. Some have happy endings. Who are the villains and who are the heroes? What are the morals we can draw from these stories? Volker Tresp received a Diploma degree from the University of Göttingen, Germany, in 1984 and the M.Sc. and Ph.D. degrees from Yale University, New Haven, CT, in 1986 and 1989 respectively. 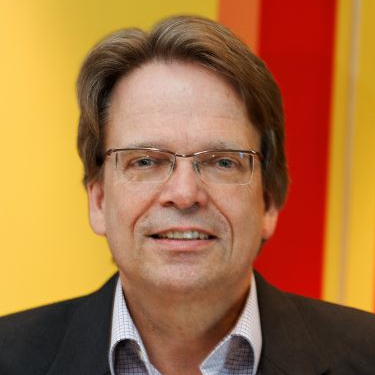 Since 1989 he is the head of various research teams in machine learning at Siemens, Research and Technology. He filed more than 70 patent applications and was inventor of the year of Siemens in 1996. He has published more than 150 scientific articles and administered over 20 Ph.D. theses. The company Panoratio is a spin-off out of his team. His research focus in recent years has been “Machine Learning in Information Networks” for modelling Knowledge Graphs, medical decision processes and sensor networks. He is the coordinator of one of the first nationally funded Big Data projects for the realization of “Precision Medicine”. Since 2011 he is also a Professor at the Ludwig Maximilian University of Munich where he teaches an annual course on Machine Learning. In recent years a number of large-scale triple-oriented knowledge graphs have been generated. They are being used in research and in applications to support search, text understanding and question answering. Knowledge graphs pose new challenges for machine learning, and several research groups have developed novel statistical models that can be used to compress knowledge graphs, to derive implicit facts, to detect errors, and to support the above mentioned applications. Some of the most successful statistical models are based on tensor decompositions that use latent representations of the involved generalized entities. In my talk I will introduce knowledge graphs and approaches to learning with knowledge graphs. In a medical application, we combined static knowledge graphs, which present patients background information, with dynamic knowledge graphs, which describe procedures, lab results and diagnosis, and with features extracted from unstructured data such as texts, images and genetic information, to realize an integrated clinical decision support system. We compared our decision support system with the decisions of physicians in a tumor board setting. Finally, I will discuss how knowledge graphs might be related to cognitive semantic memory, episodic memory and perception. 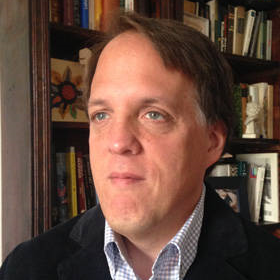 Peter Robinson studied Mathematics and Computer Science at Columbia University and Medicine at the University of Pennsylvania. He completed training as a Pediatrician at the Charité University Hospital in Berlin, Germany. His group developed the Human Phenotype Ontology (HPO), which is now an international standard for computation over human disease that is used by the Sanger Institute, several NIH-funded groups including the Undiagnosed Diseases Program, Genome Canada, the rare diseases section of the UK’s 100,000 Genomes Project, and many others. Deep phenotyping has been defined as the precise and comprehensive analysis of phenotypic abnormalities in which the individual components of the phenotype are observed and described. The three components of the Human Phenotype Ontology (HPO; www.human-phenotype-ontology.org) project are the phenotype vocabulary, disease-phenotype annotations, and the algorithms that operate on these. These components are being used for computational deep phenotyping and precision medicine as well as integration of clinical data into translational research. The HPO has over 12,300 terms in a subtype hierarchy, which also encodes the specificity of each term for differential diagnosis as a function of the frequency of the term across all diseases in the HPO database. The HPO is being increasingly adopted as a standard for phenotypic abnormalities by diverse groups such as international rare disease organizations, registries, clinical labs, biomedical resources, and clinical software tools and will thereby contribute towards nascent efforts at global data exchange for identifying disease etiologies. In this talk, I will explain how HPO-based algorithms for the analysis of clinical data work and show how they can be applied to genomic diagnostics for rare genetic diseases, which is an area where ontologies have made a substantial contribution to translational research and diagnostics. Although sequencing of exomes and whole genomes has enabled the discovery of hundreds of novel disease-associated genes, the diagnostic yield (percentage of patients who receive a molecular diagnosis) in many large-scale Exome/Genome Sequencing studies has been only 11% to 25% Variant-driven analysis struggles to identify a disease-causing variant among the roughly 100,000 variants in a typical exome or ~4.5 million variants in a typical genome. With the Human Phenotype Ontology (HPO), we have developed an ontology-based deep phenotyping approach wherein computable phenotypic profiles of human diseases and individual patients allow linking “fuzzy” matching of sets of terms that are close to each other in the hierarchy and weighted according to the specificity of individual phenotypic abnormalities. The phenotypic analysis can be integrated with the genomic analysis in order to increase the diagnostic yield. Can Semantics-driven Query Expansion led by Plausible Patterns help Medical Knowledge Discovery and Decision Support? The panel discussion theme and discussant list will appear here soon. At the hackathon participants can work on any topic. At the start of the hackathon, there will be time for introductions and proposals. The hackathon starts at 09:00. It is at the same location as the tutorials. Which is around the corner from the conference venue. Entering that building requires reporting at the reception of the main entrance. To enter the hackathon participants need to deposit an ID document at the main reception. We are currently collecting ideas.